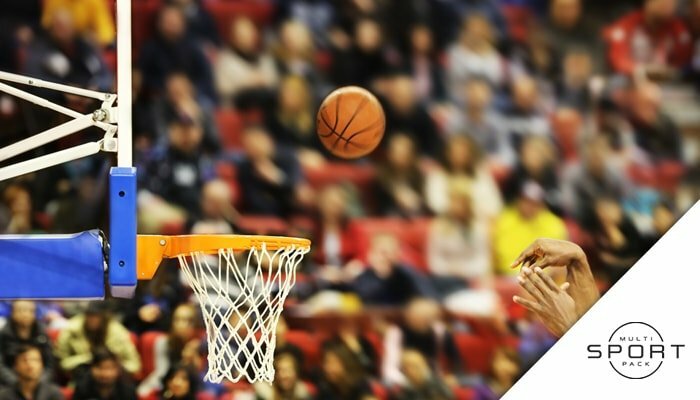 Get NBA League Pass and start watching up to 40 live NBA games from across the country every week! 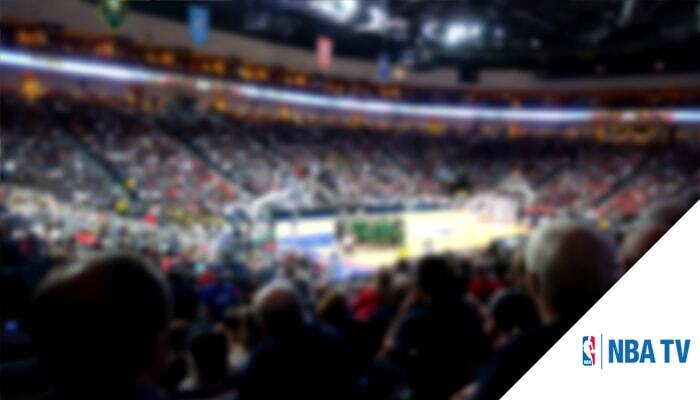 See the regular season from start to finish and follow your favorite teams, no matter where you live. Dozens of these games are available in HD for crystal-clear coverage included with your NBA League Pass subscription. 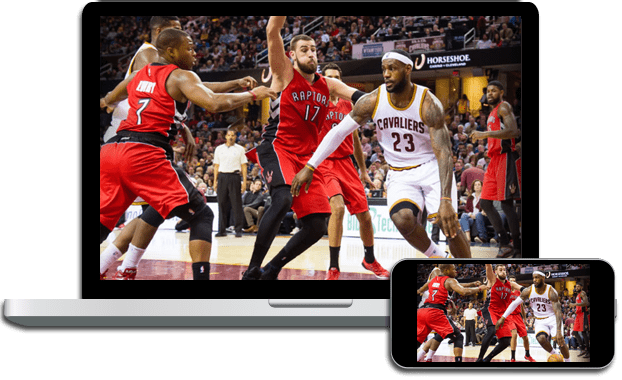 Keep up with courtside coverage from your phone with NBA League Pass on DISH Anywhere. Real time game-day action, commentary and analysis are all part of the NBA League Pass on DISH. Watch live games from across the league throughout the entire regular season. 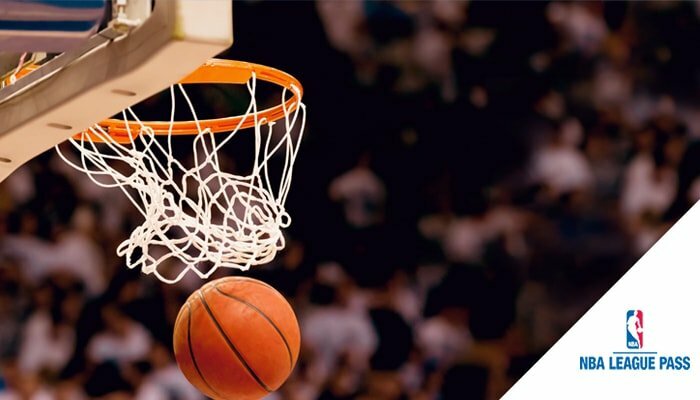 There’s up to 40 games to choose from, so no matter what teams, rivalries, stars or coaches you follow, there’s a live NBA game on TV for you! Only interested in watching one NBA team this season? Subscribe to NBA Team Pass, a condensed version of NBA League Pass that only includes games from a single out-of-market team. If you’re an avid fan of a west coast team while living in the South or Midwest, NBA Team Pass is a great way to follow the action live. For even more basketball on DISH, your League Pass subscription includes NBA TV. DISH Multi Sport Pack also includes NBA TV, plus dozens of other channels filled with sports from professional and college leagues. NBA TV is available in America’s Top 200 and America’s Top 250 TV packages for NBA coverage all year long.